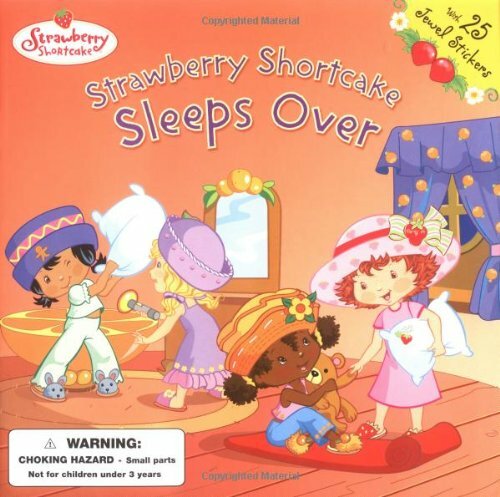 Strawberry Shortcake is berry excited about going to a super-fun sleepover party at Orange Blossom's tree house! But when Orange Blossom becomes a bossy hostess, nobody has a good time. 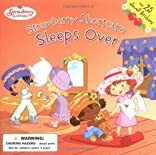 Can Strawberry save the sleepover party?